This is a 45 minute parent involvement class. 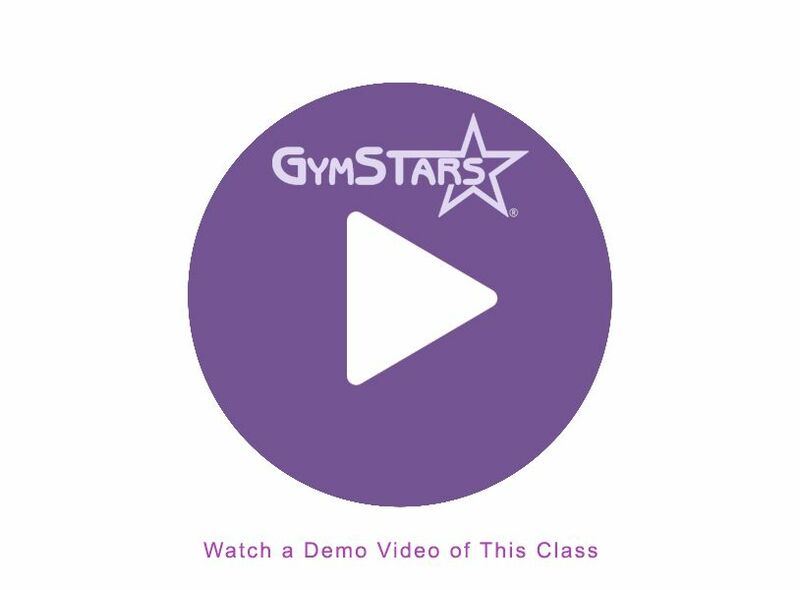 Instructors guide parents, who in turn assist their child while they experiment with basic gymnastics skills using obstacle courses, beams, bars, trampoline, tumbling, music, swings, ladders, tunnels, and more. Group games also provide the social component of interacting with other children -- which is invaluable. Designed as a traditional class, this group is being prepared to move into the StarLites class.